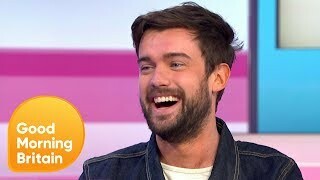 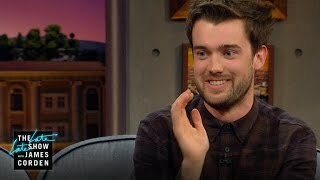 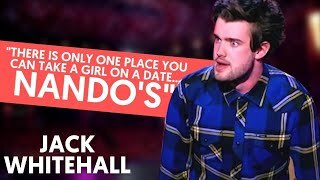 Jack Whitehall has a solid plan for the perfect date at Nando's! 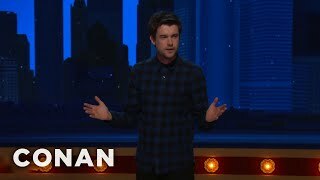 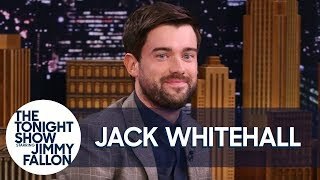 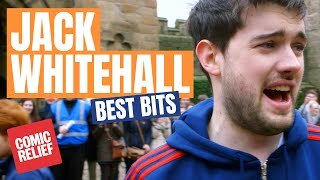 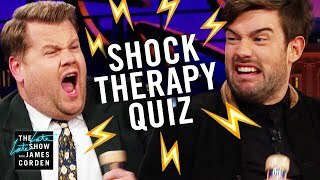 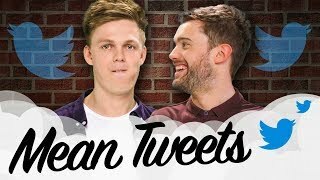 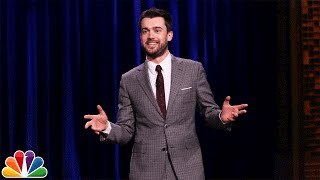 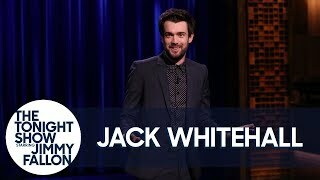 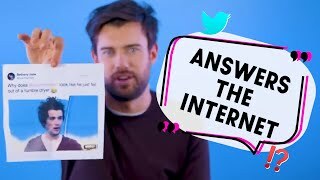 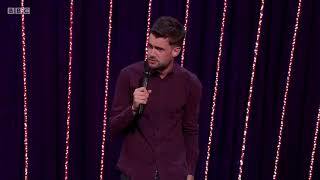 SUBSCRIBE: http://bit.ly/1iKGKjq FOLLOW JACK ON TWITTER: https://twitter.com/jackwhitehall. 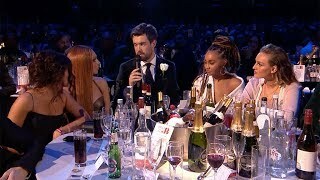 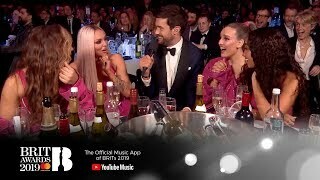 Highlights from Jack's debut as the host of The BRIT Awards. 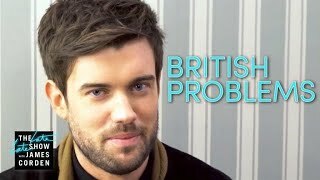 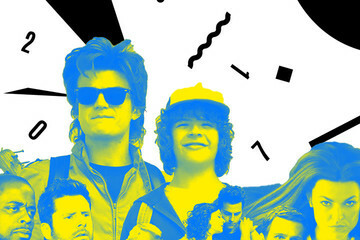 Subscribe to the BRITs channel - http://bit.ly/1aob2oV Official BRITs website - http://www. 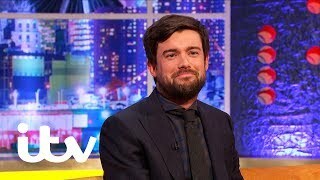 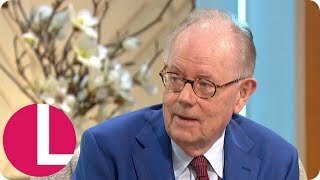 Jack Whitehall on Graham Norton.